To recruit and retain talented, qualified and ethical people for employment as sworn or non-sworn with emphasis on the long-term needs of the Department and the community. 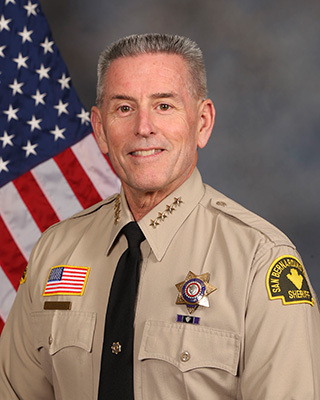 The San Bernardino County Sheriff's Recruitment Center was created to provide a centralized location dedicated solely to recruitment that is accessible and convenient to the general public. 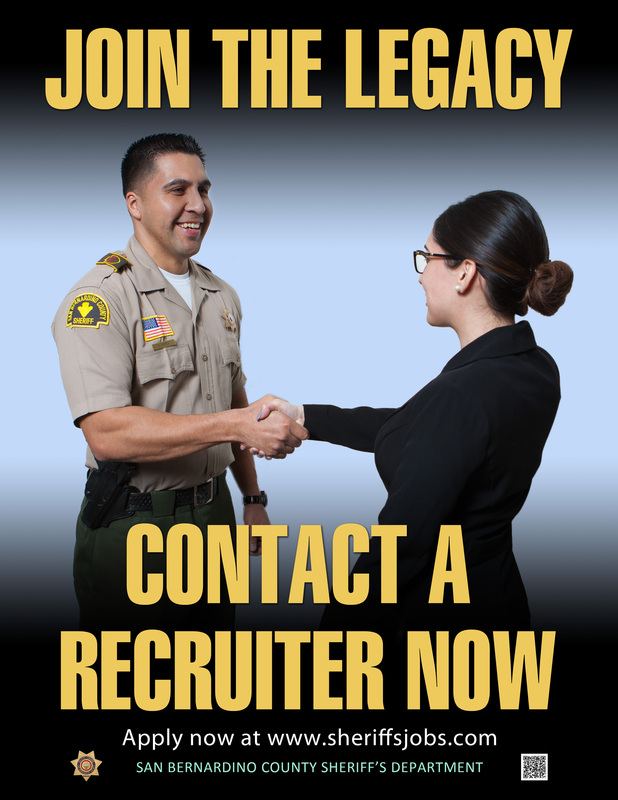 Opening its doors on August 1, 2018, the Center has served as a recruitment resource to assist and provide information to applicants, potential applicants or any community member interested in any career with the San Bernardino County Sheriff's Department. Group presentations available to colleges, universities, military, community organizations, schools, etc.